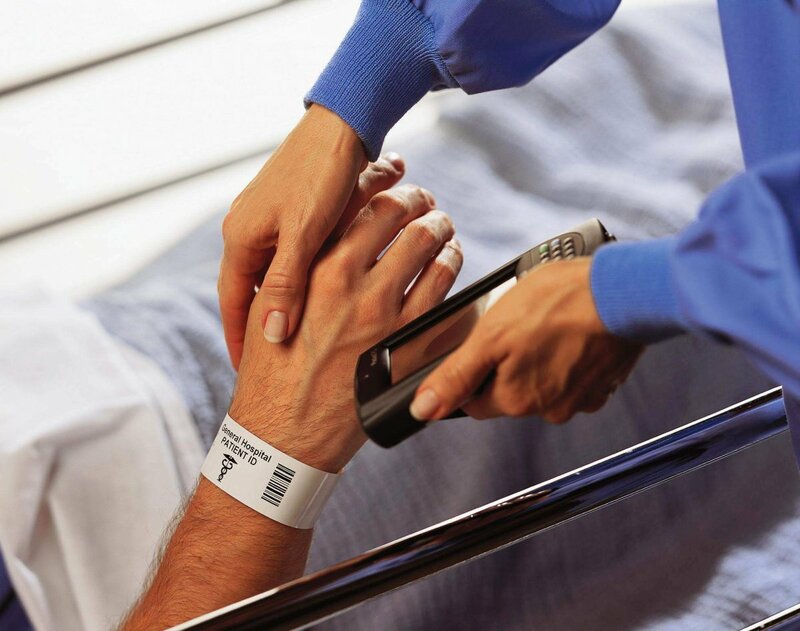 Written critical account (100%) International literature suggests that one in ten patients admitted to hospital experience an adverse event. There is little national or international evidence on incidents in primary care but there is a belief that this level is mirrored in these settings. 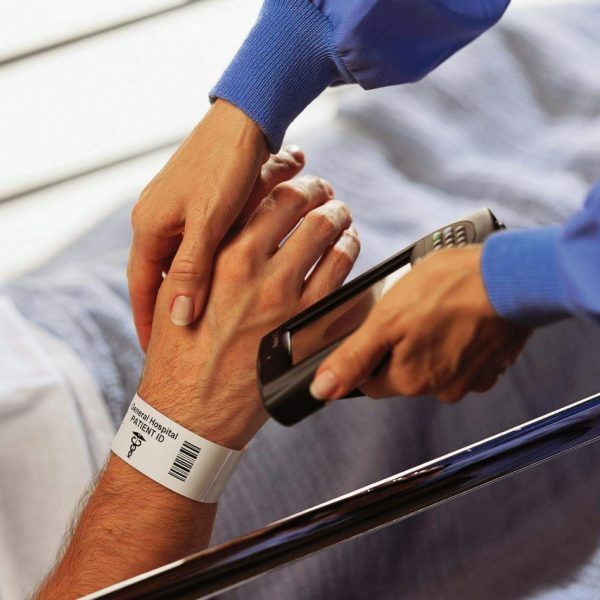 Quality improvement techniques and patient safety initiatives are increasingly being introduced into healthcare practice with the intent of improving patient safety and patient outcomes. This module aims to increase the students’ knowledge and understanding of quality improvement methodologies, tools and techniques and provide the opportunity for them to use data and evidence to bring about changes in practice to benefit patient care. Delegates should be working in the Nursing/allied health/health-related/social care.